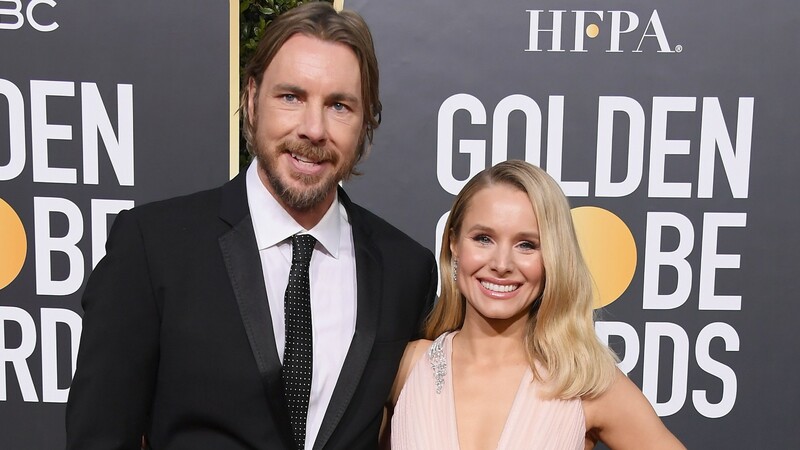 Dax Shepard and Kristen Bell may be Hollywood’s golden couple these days, but there was a time when Shepard himself wasn’t even sure if he and his now-wife were a good fit. Hard to fathom, we know. In a teaser clip for his Off Camera interview with Sam Jones, Shepard opens up about his ambivalence in the couple’s early years — and why he was worried Bell might be someone he shouldn’t date. Spoiler alert: It’s actually pretty sweet. Therefore, Shepard explains, it wasn’t that he didn’t think he could attract or even keep Bell. That was never the problem. His worries stemmed more from the kind of person she is. Here comes the sweet part! Shepard confessed just being around Bell’s goodness won him over and, sure, even inspired a bit more goodness in him. “I just couldn’t deny the reality of how her life unfolds,” he said. “There’s something charmed about it.” And recognizing that, he “chose to move more” toward her. But clearly, Shepard got caught in Bell’s gravitational pull (and thank goodness for that!). The pair married in 2013, and they now have two daughters: Lincoln, 5, and Delta, 4.